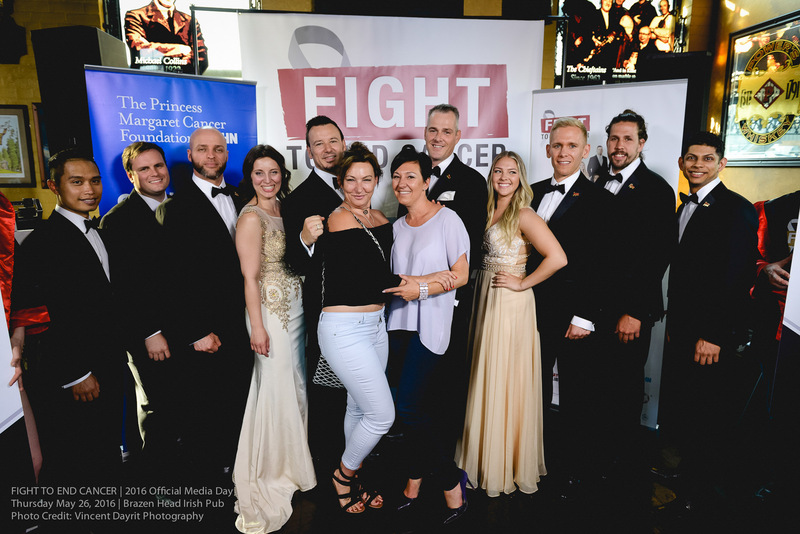 Make It Happen Media (MIH) has been a partner of the Fight To End Cancer since 2015, literally helping us to ‘Make It Happen’. Most recently, MIH helped us forge one of our newest relationship with Z103.5 as our first ever Official Radio Partners. We feel so fortunate to have Carol Cirillo, founder of MIH, and her team in our corner! Some people spend their time waiting for something to happen. Others spend their time wishing for something to happen. Here, we waste no time and just make it happen. And this is exactly what we can do for you and your company. Instead of peering in from the outside trying to assess your business needs, we pride ourselves on the ability to just jump right in and get to the core of what has to be done. We become a part of your company and invest in your success.